Driving a motorcycle across country comes with many unique challenges, one of which is trying to figure out how to pare down on your baggage while still ensuring you have the motorcycle riding equipment you need. Gloves, helmet, riding gear, street ware, toiletries, extra fuel…you need a lot of equipment, much of which is bulky and heavy. While you don’t want to negate items you absolutely need, you don’t want to be weighed down with those you don’t. Packing poses a tricky dilemma, one that you must figure out before hitting the road. Unlike if you were travelling by car, you cannot just whip out your GPS when you get lost. You need to plan your route down to the T, or at least so far as your first destination, and memorize it. While you could always stop and ask for directions, you can get to where you want to go faster—and safer—if you Google Map your routes before leaving. Before hitting the road, make sure that your bike is in good working order. If something isn’t right, fix it or replace it. Make sure your tires are in good condition as well, and if they’re not, invest in new motorcycle tires for sale. Investing in your bike upfront could save you more money (and hassle) in the future. 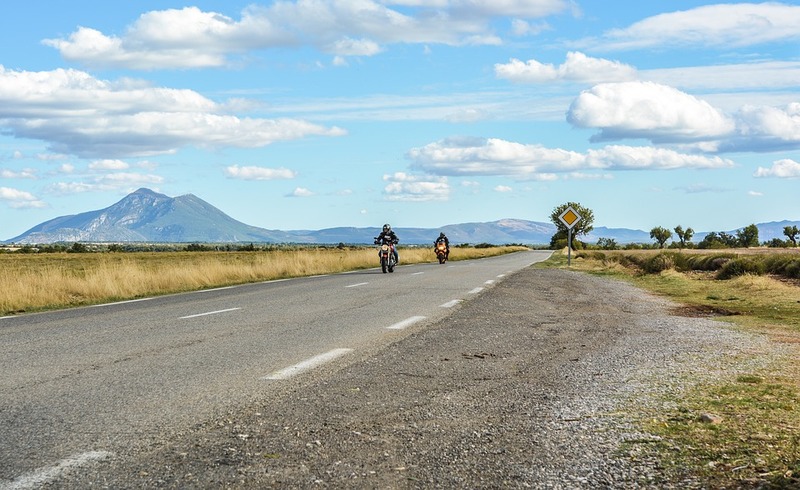 From ensuring you have the right motorcycle equipment to making sure your bike is in good condition, there is a lot you need to do before you get on the road. Make things easier on yourself and shop BikeBandit.com for all the tools and accessories you need for a smooth ride.